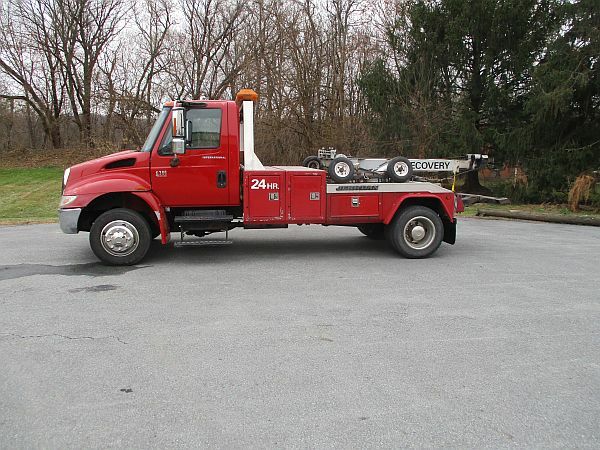 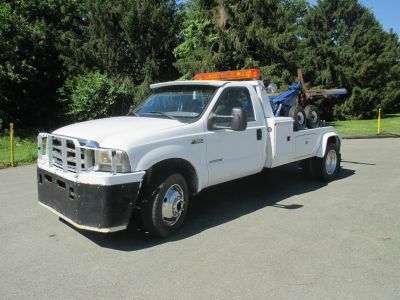 Whether you need to add an extra truck to your fleet or can’t spare the cash to buy new right now, a used Wrecker could be the perfect budget-friendly option for your needs. 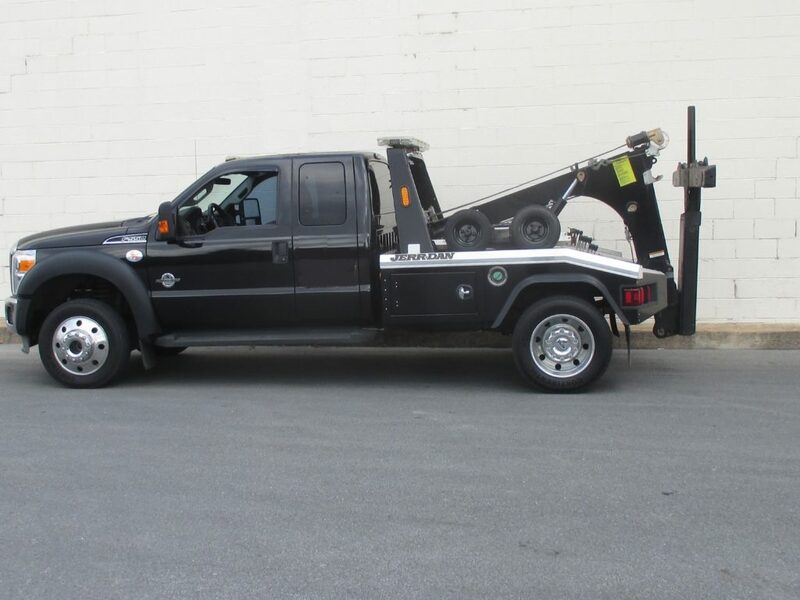 As one of the largest Jerr-Dan dealers in the country, we have the experience to carefully evaluate, inspect and recondition our used Wreckers. 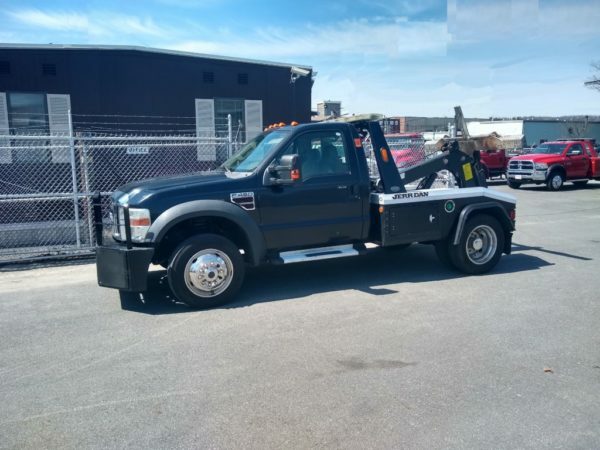 Known for their strength, versatility and durability, Jerr-Dan Wreckers hold their value well and make a great addition to an existing fleet or the perfect starter vehicle for a new towing operation.